hgh acted as planning advisor for the demolition and redevelopment of an obsolescent industrial site to provide a mixed-use scheme comprising office space, 46 apartments and 10 self-contained houses. 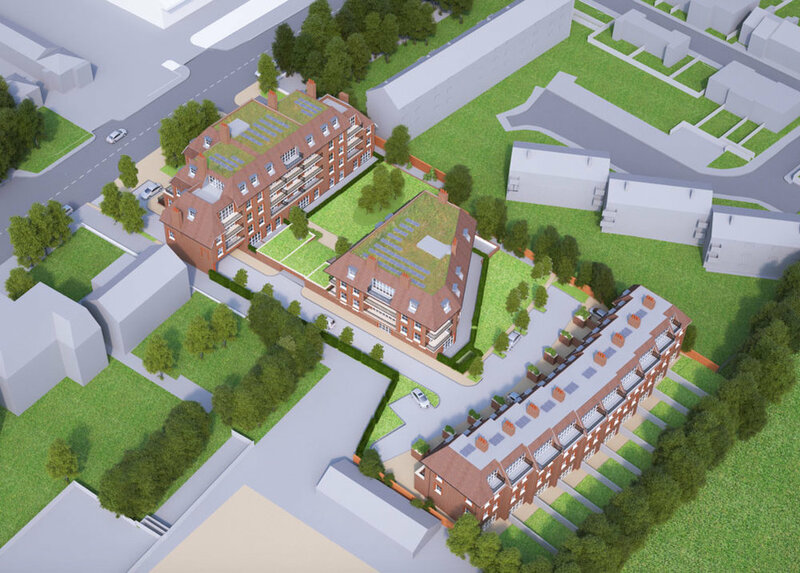 Working with Barnet Council and CZWG Architects, hgh prepared and submitted a planning application, which pushed beyond the established limits of development in a suburban area. The application was approved, and hgh subsequently reduced the affordable housing component to a viable level through a S106BC appeal.